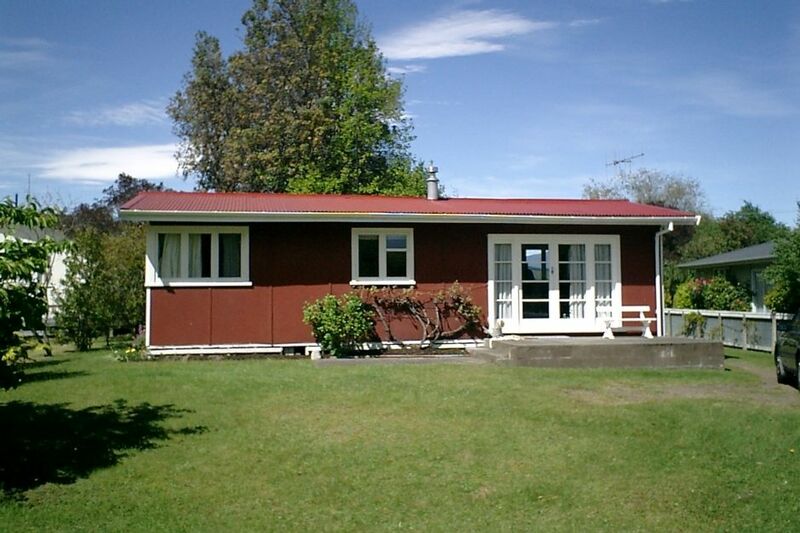 A well presented and reasonably priced cottage very close to the lake and river on the Eastern side of Lake Taupo - 10Km North of Turangi Township. A very quiet, picturesque and peaceful area and very central to the numerous attractions and facilities of the Central Plateau of the North Island.Great accommodation for anglers/fishermen, skiers/snowboarders, tourists, wanting to get away from the bustle of city and big town life, or someone just wanting to break their journey for a night [or more] in a marvelous location. Ideal base for fishermen, skiers and tourists, or just getting away from civilisation for a while. Really loved it. The bach is small-ish but cosy and it's a great location with stunning views. Awesome little kiwi batch! We enjoyed our stay! Had a lovely weekend at quaint cottage. We loved the location and how quiet it was. We had everything we needed plus it was very clean and tidy. We enjoyed the short stroll to the lake and nice bush walk up the road. Added bonus was being able to take along out two small dogs. Great little batch with lots to offer both at the property and down the road. Highly recommend a stay here. A good old fashioned Kiwi Bach. We absolutely enjoyed our stay.